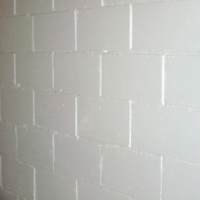 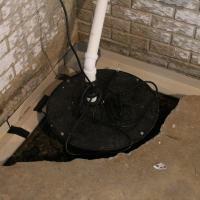 Area Waterproofing & Concrete has more than 25 years experience with stopping basement leaks. 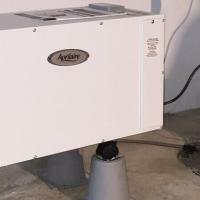 A dry basement prevents harmful mold and mildew from forming. 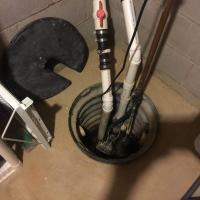 We have Emergency Service Available to help you when you need it most. 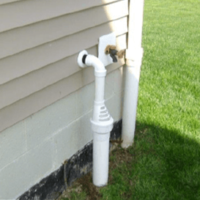 Our Team specializes in helping you with sump pump systems, dehumidifiers, sealing moisture from basement walls and preventing a wet basement. 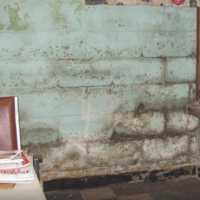 Whether you are preserving the foundation of a century-old home or considering finishing your basement as a man cave, Area Waterproofing & Concrete has the expertise to get the job done on time and within your budget. 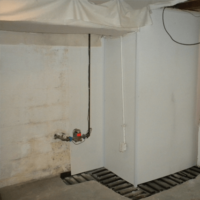 Area Waterproofing & Concrete provides free basement waterproofing inspections to homeowners and businesses in Madison, Chilton, Appleton, Green Bay, Green Lake, Oshkosh, Fond du Lac, Sheboygan, Oconto, Wautoma and other surrounding cities in Northeast Wisconsin.